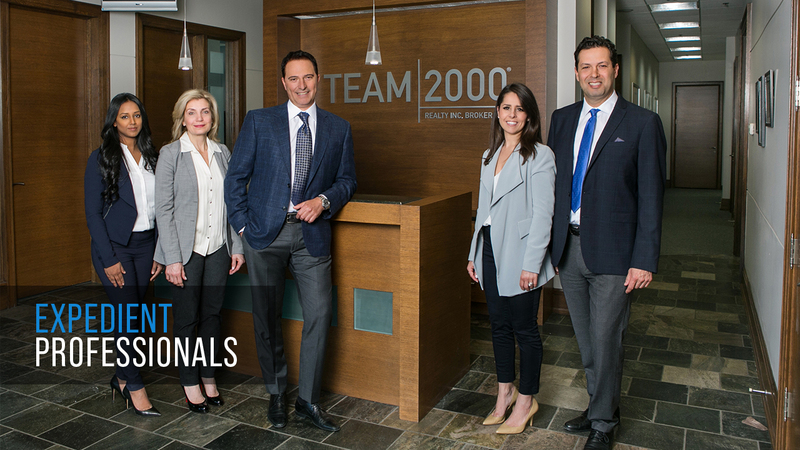 Since 1998, Team 2000 Realty has built a top notch clientele and a reputation to match. 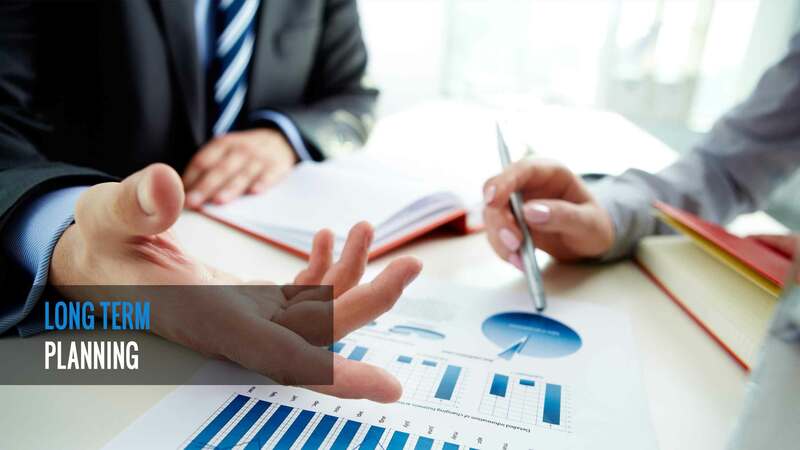 With an in-depth knowledge of the marketplace, we offer exclusive sales and marketing systems developed through years of industry experience, including state-of-the-art internet tools, all geared to getting the results our clients demand. 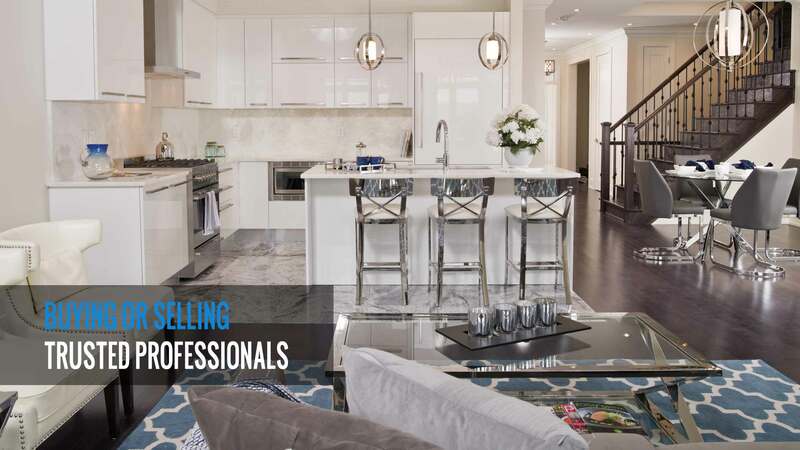 Our Mission is to provide our clients with a comprehensive approach to the sales and marketing of new and resale low rise and high rise residential properties throughout the Greater Toronto Area. 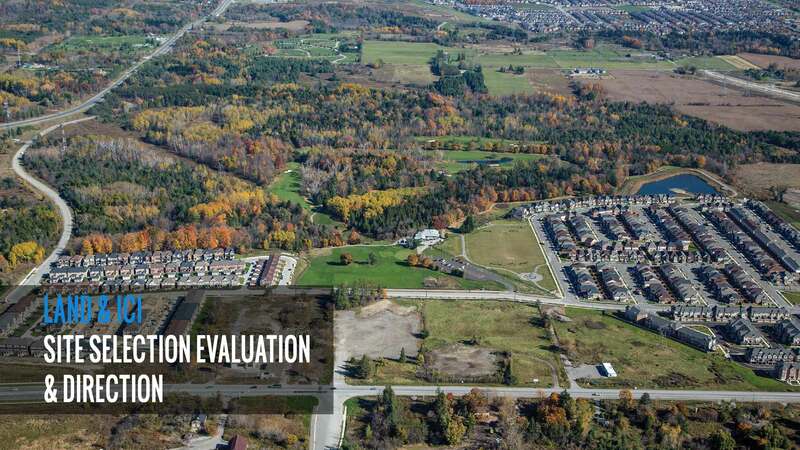 We achieve this with a team of motivated specialists who are committed and focused to consistently deliver superior results. 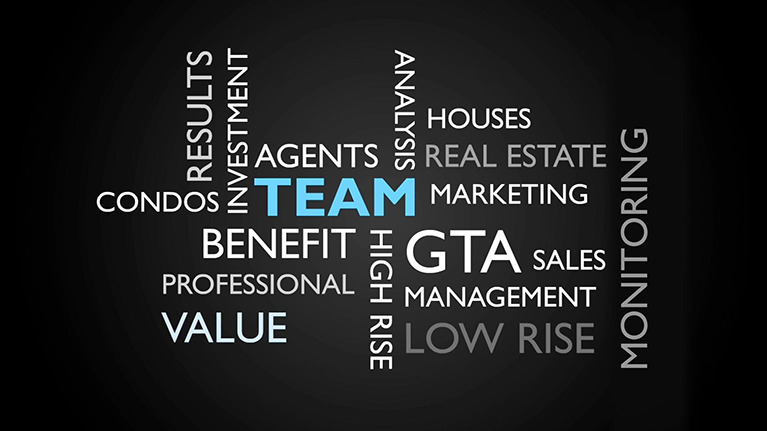 We are always looking for dynamic sales professionals to become valued members of our team. 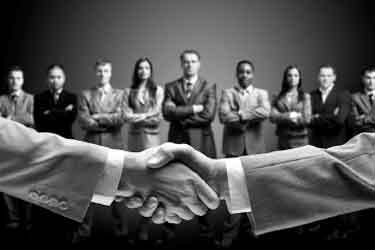 Anyone may visit Team 2000 web sites without telling us who you are or revealing any personal information. 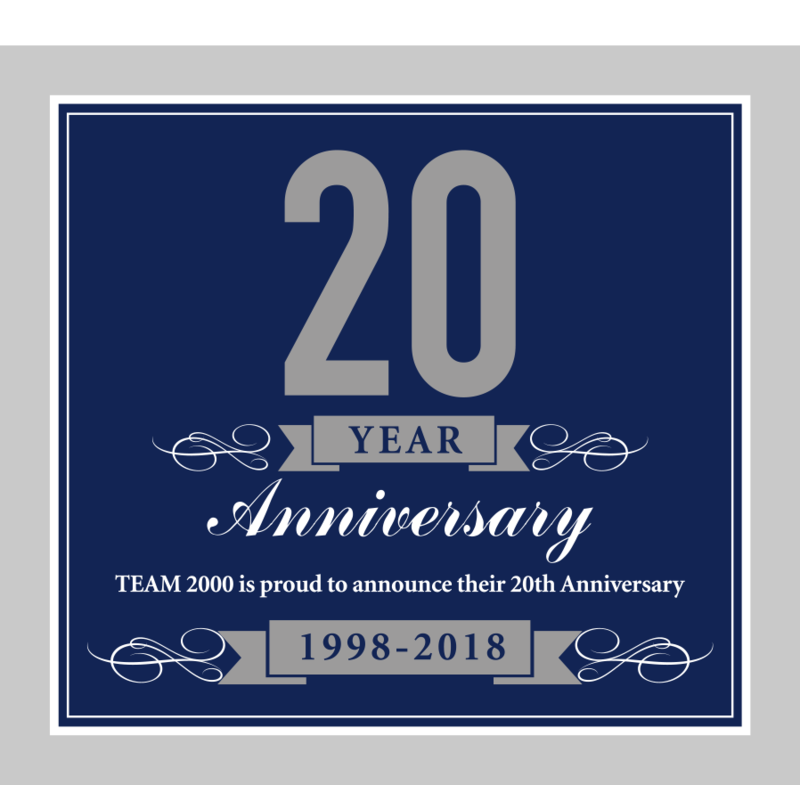 Team 2000 collects personal information (shipping address, email address, home telephone number) only when you voluntarily provide it through our online contact forms. 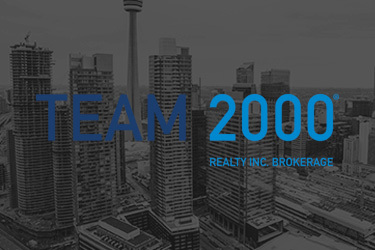 Team 2000 does not rent or sell your personal information to third parties without your permission. 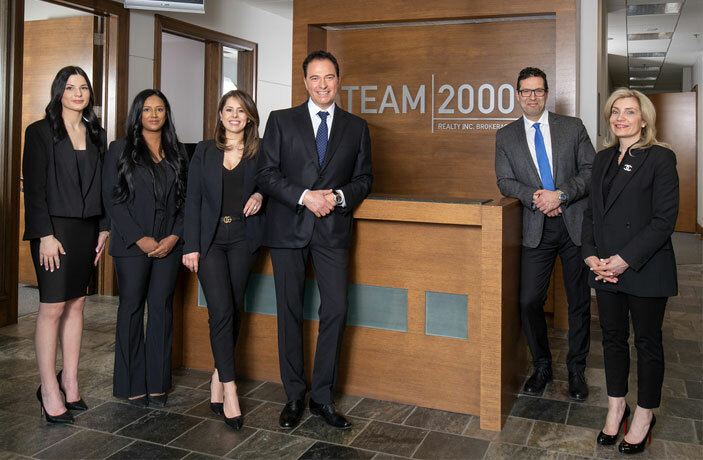 Team 2000 reserves the right to terminate any user's access to the web sites at any time, without any liability for damages of any kind.